1.Special design for waterproof shoe seam sealing. 5.It could work up to 24 hours. 6.Blowing-in hot air is filtrated without any water and oil. 7.Auto tape clipping ,feeding and finish reduce function . 8.Supper-thin lower column design, suitable for sealing various sizes products. 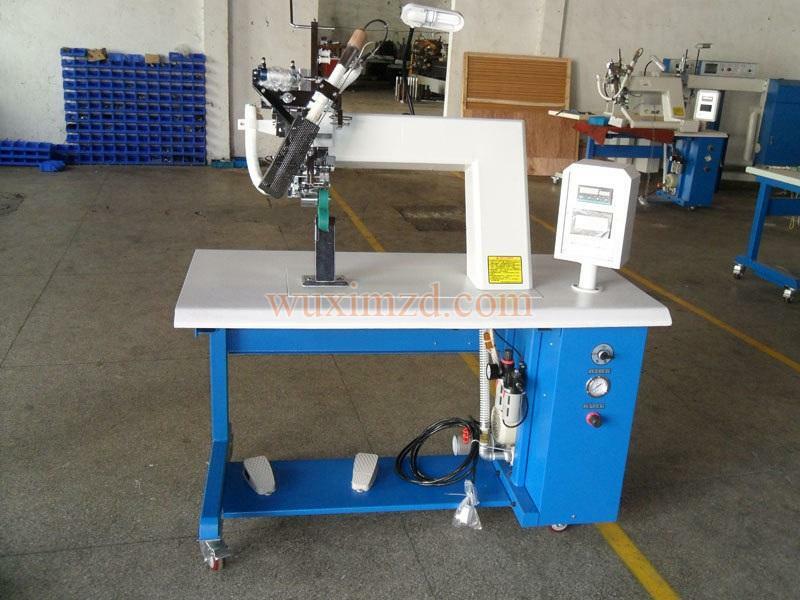 Looking for A2 hot air welding machine for jackets welding?